Club meeting dates for balance of year (and AGM) added to events list. Next PostNext July club meet and AGM July 8th at Morley College: STARTS at 11:30 – followed by an ‘open session’ to showcase the club. 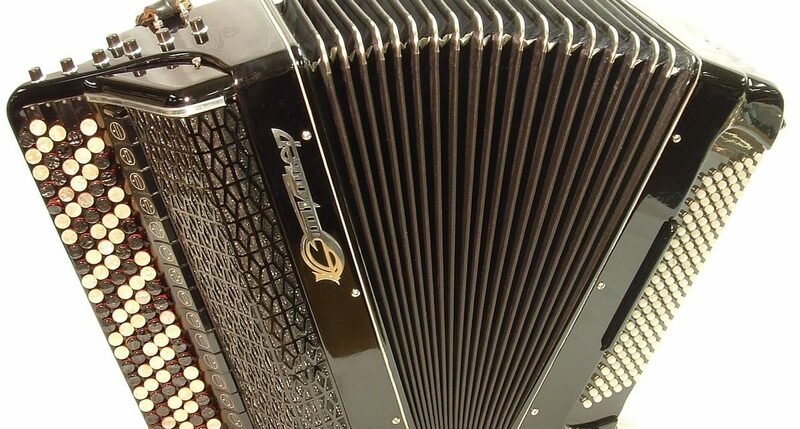 Polish up your accordion!